What's the most important thing when it comes to creating content for your membership site? Many membership site owners might say, 'Creating lots of content'. 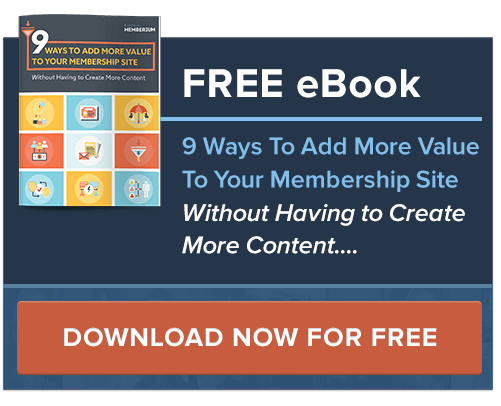 You don't need to create a ton of content for your membership site. In fact, that's a great way to overwhelm your members and drive them away running and screaming! What you need to create is value. You need to over-deliver in terms of results. To find out what it is, check out the above video! At last year's Membership Implementation Summit, I trained our attendees on how to plan content for their membership sites. It was just one of many strategies, insights, tips, and exercises I shared with them. The next Summit is going to be held at Infusionsoft HQ right after ICON 2018. We'd love for you to join us!